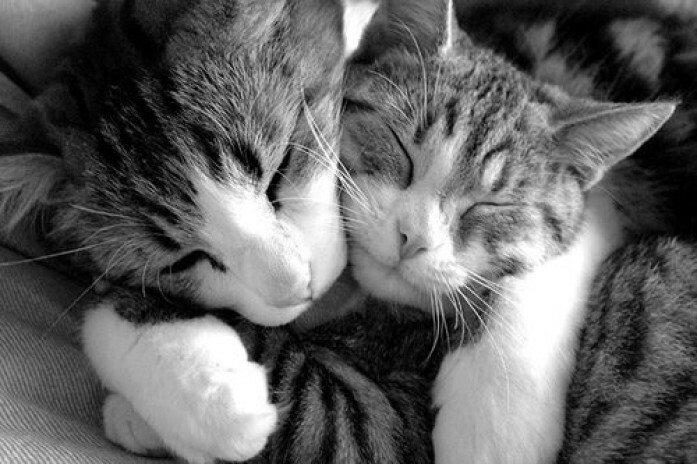 Today, June 4th, is Hug A Cat Day!! Show us a photo of you giving your cat a hug today!! Pet Insurance Plans for Vets, Groomers, Trainers and More! Did you know that along with insurance for your pets, if you have a passion for protecting & caring for pets as a Veterinarian, Groomer, Trainer and more – we have a plan for you! !